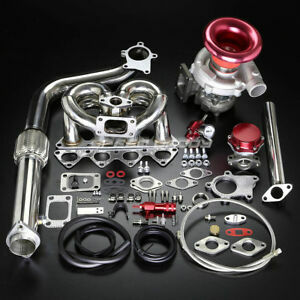 Turbine Inducer / Exducer (mm): 65.50 / 55.90 Intake Inlet/ Outlet: 3.00"/ 2.00"
Awesome Seller!! Thanks!! Will purchase from again.